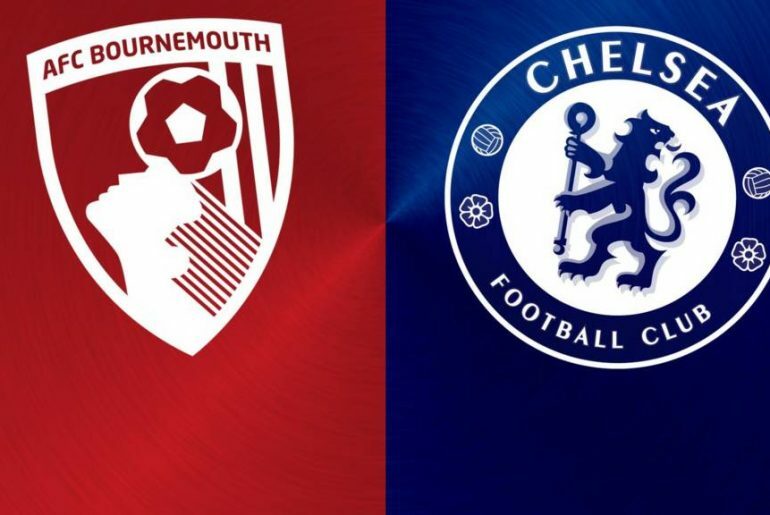 Chelsea were blown away on Wednesday evening as they succumbed to a shock 4-0 defeat to Bournemouth at the Vitality Stadium. Following a goalless first half, the Cherries blew Maurizio Sarri’s side away thanks to four unanswered goals from Josh King (2), David Brooks and Charlie Daniels, who inflicted the Blues’ worst league defeat in 22 years. Gonzalo Higuain made his league debut in the striker position while there was no place for Callum Hudson-Odoi who had still travelled down to the South Coast with his team-mates. Both sides started with the intention of taking the game to their counterpart. 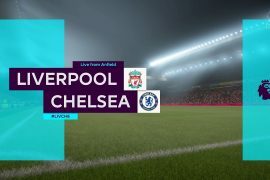 Firstly, King let fly from 25 yards for the hosts but his effort cracked off the side of David Luiz’ head, leaving the defender in a heap on the floor. Moments later, Mateo Kovacic saw his close-range header superbly saved onto the crossbar by Artur Boruc as it looked as though the Croatian would open the scoring. Higuain’s movement in the hosts’ penalty area was clever as his new team-mates controlled the game but the service he received was limited to say the least. Brooks had two sightings of goal with the game nearing its halfway point but both were relatively comfortable saves for Kepa who hadn’t been called into action until that point. 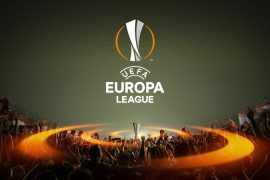 Cesar Azpilicueta then saw a left-footed strike brilliantly beaten away by Boruc as Roger East brought an end to an enthralling opening 45 minutes. Bournemouth had been forced to hold on at times but had also looked dangerous on the counter-attack, something that would go on to trouble their opponents after half time. The provider and goalscorer duo then reversed roles to produce the second goal of the game as the Cherries extended their surprising lead. King pounced on a short pass from Luiz on the halfway line and after a neat one-two with Junior Stanislas, slipped the ball through to Brooks. The 21-year-old, with the composure of a top-flight veteran, rolled the ball inside the Blues’ Brazilian centre-back and finished with confidence, slotting into the bottom corner. Following contrasting performances, Higuain and Brooks were substituted by their respective managers but just as the visitors thought their evening was getting easier, they conceded another. Stanislas was at the heart of proceedings this time and he picked out King inside the 18-yard box as he raced forward, leaving the Norweigan the simple task of clipping the ball into the net for his second. 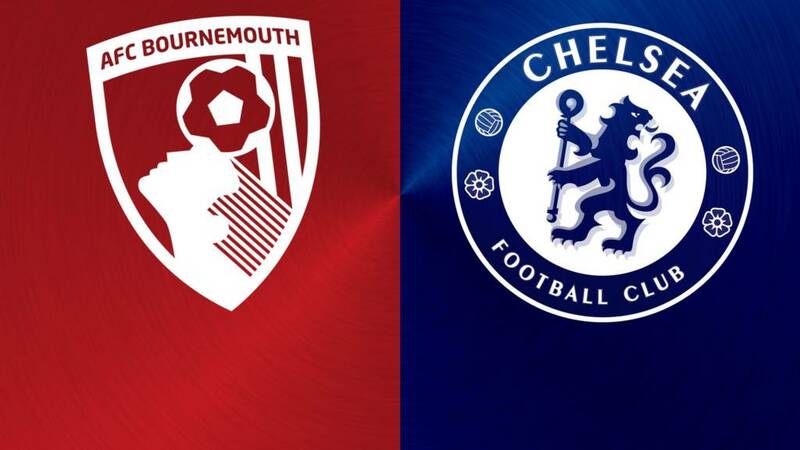 As the match entered its customary stoppage time period, there was time for more punishment and it came from the Bournemouth skipper, whose goal took Chelsea out of the top four on goal difference. He got on the end of Jordon Ibe’s free-kick and expertly flicked it beyond Kepa and into the bottom corner. 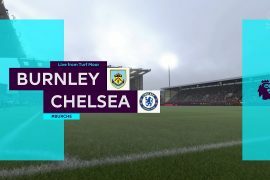 That terrible result means it is now back-to-back defeats for Sarri and his players who must now pick themselves back up for the visit of Huddersfield to Stamford Bridge where they surely won’t drop any more points.